National Ballet of Canada's Francesco Gabriele Frola in "Nijinsky." Photo by Karolina Kuras, Courtesy NBoC. What's going on in ballet this week? We've pulled together some highlights. NBoC is bringing their acclaimed production of John Neumeier's Nijinsky to San Francisco's War Memorial Opera House April 3-8 as part of San Francisco Ballet's spring season. As part of a reciprocal agreement, SFB will tour to Toronto in an upcoming season. We're jealous that Bay Area audiences have the chance to see this thrilling ballet, which delves into the life and work of the famous 20th century choreographer and dancer Vaslav Nijinsky. Catch a glimpse in the below video. Photo by Christopher Duggan, Courtesy Collage Dance Collective. When artistic director Kevin Thomas and executive director Marcellus D. Harper founded Collage Dance Collective in 2006 in New York City, they sought to push the boundaries of classical ballet and foster and promote the talents of artists of color. 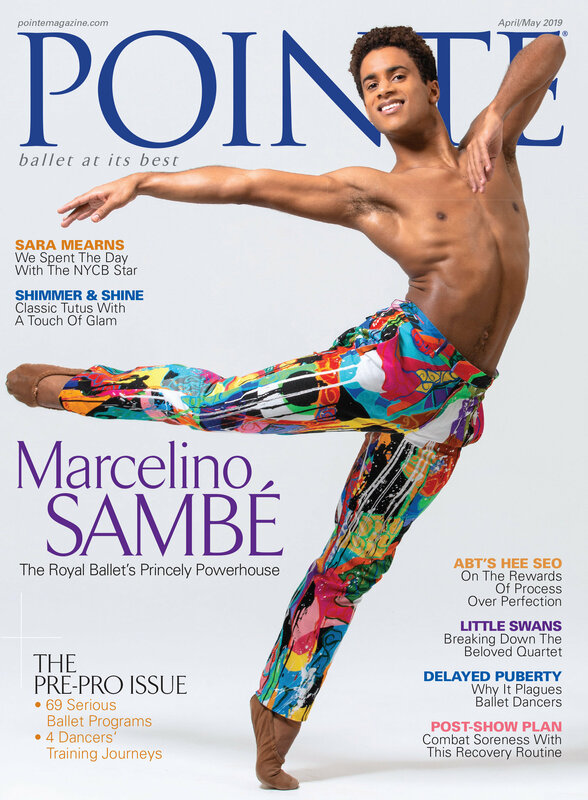 In 2007, the company relocated to Memphis during a period of the city's "artistic renaissance" and as part of a mission to extend classical ballet training to a wider and more diverse audience.